ACT NOW! ONLY 7 DAYS LEFT! 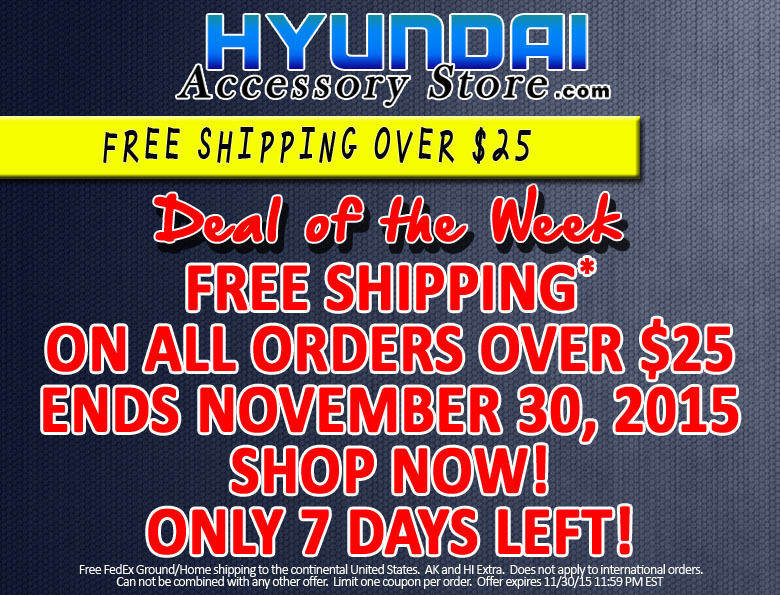 This entry was posted in Hyundai, Hyundai Accessory Store on November 24, 2015 by hasblog. ACT NOW! ONLY 14 DAYS LEFT! 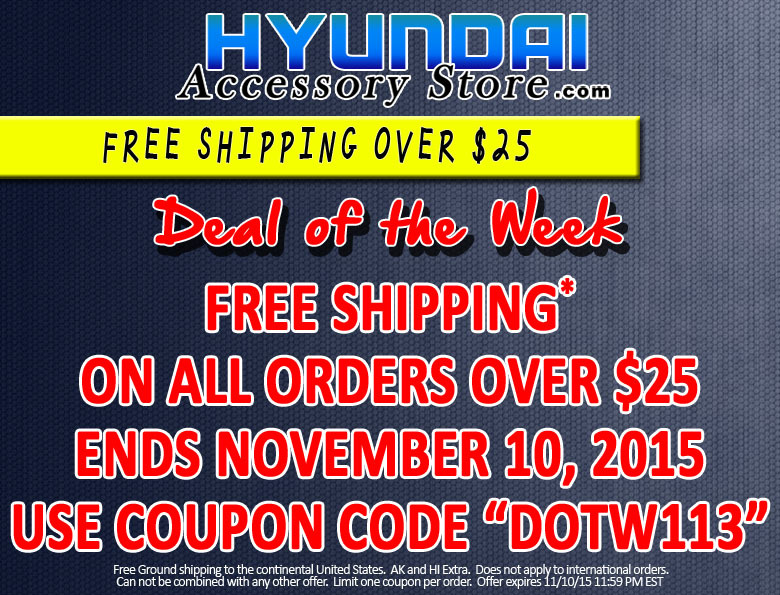 This entry was posted in Hyundai, Hyundai Accessory Store on November 17, 2015 by hasblog. This entry was posted in Hyundai, Hyundai Accessory Store on November 10, 2015 by hasblog. 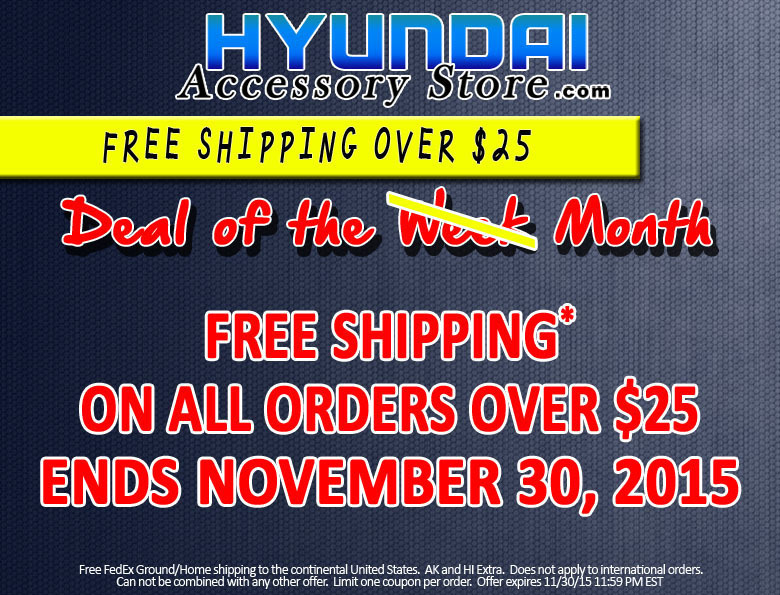 This entry was posted in Hyundai, Hyundai Accessory Store on November 3, 2015 by hasblog.